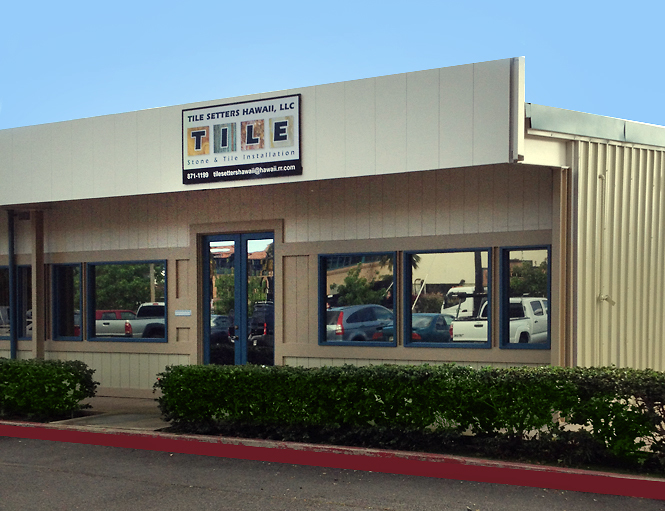 Tile Setters Hawaii, LLC is a leading installation company on the island of Maui and has proudly served commercial and residential clients on the island for over a decade. Our expertise on the installation of natural stone, ceramic, porcelain, marble and granite, combined with our integrity in business practices have earned us an exceptional reputation with local contractors, many of whom have been our clients for ten years or more. In 2014, our entire staff was personally trained and certified at the ®StonePeak Plane University in Tennessee, on the installation of this company’s state-of-the-art porcelain products. 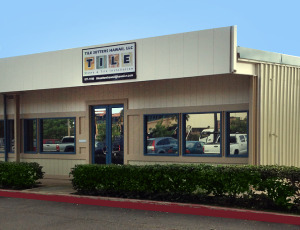 We are currently the only certified installers of ®StonePeak’s top-quality products on Maui. Our workmanship is fully licensed and insured and we approach every job with the highest standards of quality, paying meticulous attention to details. Using the most superior mortars, thin-sets and adhesives, we maintain a superior standard of quality that, combined with our commitment to customer service, remain the focus of our company’s mission. View our portfolio or contact us today.